Abrek Amirovich Abzgildin was born on March, 01st, 1937 in the Bashkir city of Bajmak. The national artist of Republic Tatarstan (1995), the corresponding member of Academy of Arts of Russia, the winner of the State award of Republic Tatarstan of a name G.Tukaj (1997), the deserved artist of Russia (2002). 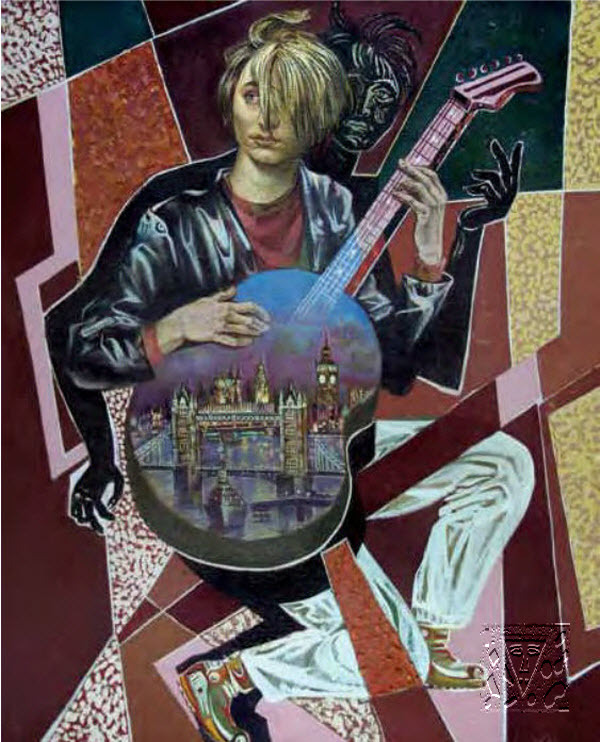 It is awarded by a silver medal of Academy of Arts of Russia (2003). In an album products of various genres are presented: painting, a drawing, arts and crafts, a monumental list.